Racer Zarya is the latest skin in the Storm Rising event. Storm Rising is the Overwatch Archives event for 2019. Overwatch Archives allow players to experience lore and Overwatch missions from the past. Zarya has yet again received a crappy skin. 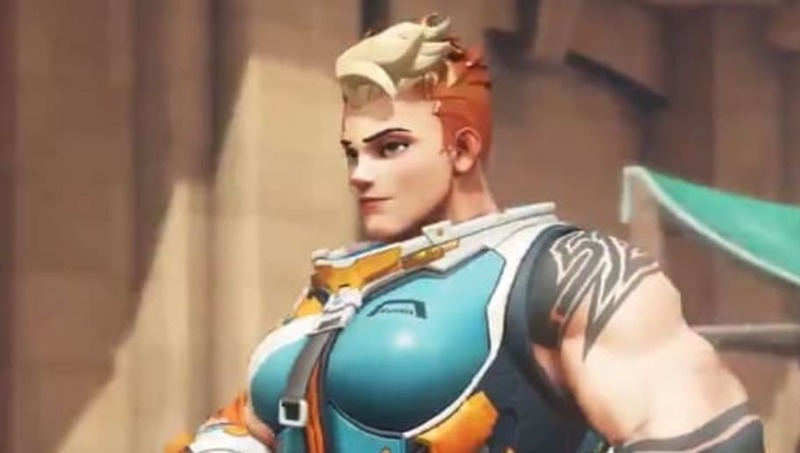 Racer Zarya is the eighth skin to be introduced for Storm Rising. Clown Junkrat, Scientist Moira, Talon Baptiste, Deadlock McCree, High Roller Wrecking Ball, Formal: 76, and Gwishin Bastion were already revealed.